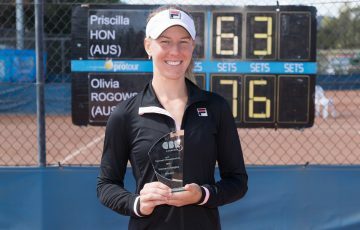 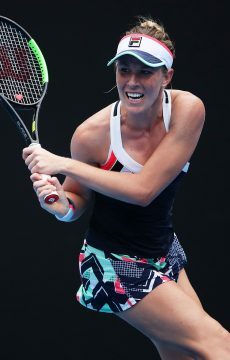 Olivia Rogowska has gone down in the first round of the Apia International Sydney, falling in straight sets to Russian Maria Kirilenko. 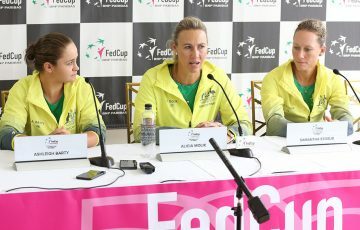 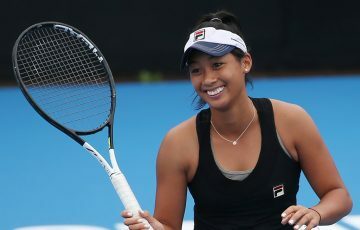 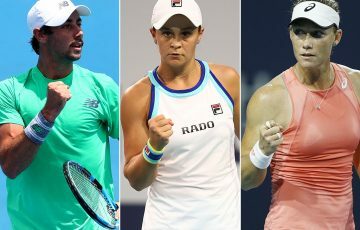 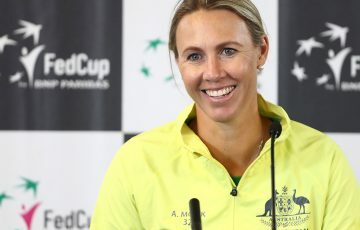 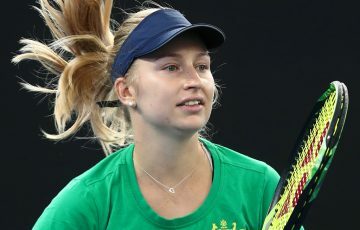 The Aussie was beaten 7-5 6-2 on Ken Rosewall Arena by the experienced Russian, who goes on to play either No.3 seed Sara Errani or a qualifier in her second round match. 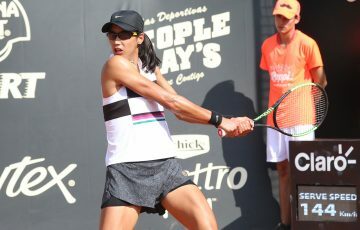 Rogowska made a match of it in the opening set, before Kirilenko’s willingness to be more aggressive when it counted late in that set proved the difference.